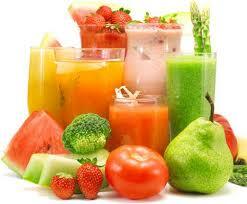 Five meals a day diet is your best option for losing weight and gaining lean muscle mass quickly. Eating 5 small, protein-rich meals and snacks – spaced 2 to 3 hours apart – has been proven to be the most effective way to keep your metabolism going strong and to ensure that your energy levels remain constant throughout the day. Obviously, it takes a good amount of planning, preparation, and persistence to get into the habit of eating this frequently. When you’re on 5 meals a day diet you must prepare your food well ahead of time. 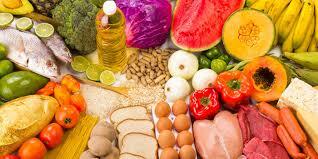 Every meal should contain good carbs, lean protein, and healthy fats in about a 40:30:30 ratio. No, it’s certainly not “easy” – but once you get into the habit of preparing your meals in advance and eating delicious, healthy food every few hours you’ll see some amazing changes. You’ll also feel a lot better! Many fitness pros – including top bodybuilders and fitness models – manage to get in 5 meals per day by cooking a lot of healthy food (ie chicken breast, steamed vegetables, brown rice, etc.) one day per week, putting each meal into a Tupperware container, and then taking a few meals with them to work each day. Also, most people who follow five meals a day diet make use of ‘portable’ foods like protein, meal replacement powders, nuts, seeds, etc. CALL on 0784144878 or live chat Now!